I have a solution. Become a writer--even part time. So, what is it about being a writer that can relieve stress?. In my own experience, at least, gaining ideas to write about takes "downtime," and that down time is filled with what? Thinking. Does thinking require physical activity? Nope. One must sit back and clear the mind. Now I admit clearing the human mind takes discipline. Much of thinking can be buzz, comprised of past experiences, concerns about current and future experiences, grief-joy-chores-will he?-should I--. Well, you know the list inside your own head. But, let's say you are a writer. Then, of course, you must write about something. (Well, duh!) You can, while leaving behind outside distractions, focus on ideas to write about. Non-fiction? What are you going to tell your readers? What do you know for sure? Fiction? Even more stress relief. You begin to live with characters and story, creating them in your mind. These are not your problems, not your life. These are lives you are creating, and to do this, all the other garbage has to be swept away while you invent lives that may, indeed, have stress, but it is not your stress, and you are probably going to solve whatever causes stress for these people anyway. You have got to mentally let go of the outside world to create the world you are inside of and writing about. You are in control. Advice about stress relief often includes getting away from the daily work routine and taking time off in a new place (mountain cabin, ocean-side hotel, cruise) to do nothing, even when all kinds of activities tempt you. Walking, not talking or texting; sitting, looking, thinking. Leave all the tech stuff behind. Can you divorce yourself temporarily from your smart phone? And for goodness' sake, skip the computer games, and all hand-held "entertainment." One writer calls this digital detox. So, not all of us can get away like this. But hey, we can write! Sure, we aren't hiking a mountain or looking at sea waves in actuality, but we can do it in our minds. Okay, it takes some bit of technology to record our ideas and stories, but skip all the rest. Turn off the cell phone. Tell all you are busy writing so need quiet time. Believe me, family and friends--who probably have a well-schooled notion of what being a writer is like--(a bit odd) will most likely accept this as typical of a writer. So, what do you think? Can you make this work for you? Do you dare try? You know what I think, and now, I need to get back into Chapter 34 in my novel in progress. I have already spent quite a bit of time staring into space, thinking only about my story. Stress for the story people? You bet. But they are the "other" and I will now be sitting happily at my desk, telling about their problems, which certainly are not mine, and cause me no personal stress. So, what's your story? Dump the rest and write it. I don’t usually blog about this topic. But something arose on Facebook this week that made me realize I have one that bugs the heck out of me. I hate being called a “girl”. Some people who commented thought that it’s no big deal. I wonder if they’re younger than I am. I’m of the generation who fought hard to get equal rights (not that we have them yet) and am sensitive to anything that smacks of condescension and belittling. To me, that does it. I never, ever call a woman a girl in my writing, unless I want to portray a despicable male chauvinist character. I think it’s equivalent to being called “the little lady”. I have actually called the speaker of that term “little man” just to illustrate how ridiculous it is. (Especially since I'm neither short nor slight.) I haven’t gone as far as calling the “girl” speaker a “boy” because that term has such racial overtones. There’s no need to comment if you disagree with me about my pet peeve word. But I would like to hear what your pet peeves are, and if you use them in your writing. 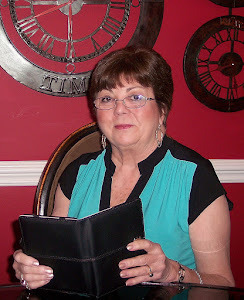 I once read an article by mystery novelist Phyllis Whitney concerning pacing and suspense. She said the best advice she received was from the editor of Weird Tales Magazine, a highly respected pulp magazine published before she began writing novels. The editor said that she shouldn't try to keep her stories at a constant high pitch, that readers grow as bored with continuous excitement as they do with nothing happening at all. Characters need purpose and a goal to reach by the end of the book. If your protagonist is unable to reach her goal or solve her problem, bring in another character who can help. 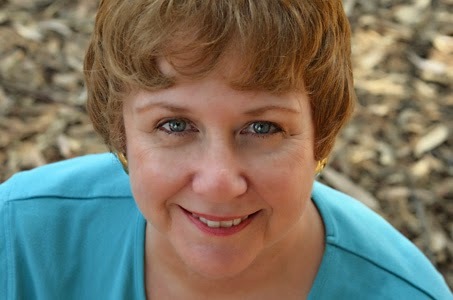 This new character may have ulterior motives or a different goal, and therein lies suspense. Labels: "Pacing Suspense" by Jean Henry Mead, quoting Phyllis A. Whitney at Make Mine Mystery. 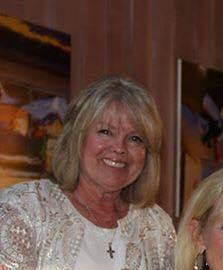 And all that came true, plus a lot more I didn’t anticipate, in spite of having been in the business community one way and another since I was very, very young. 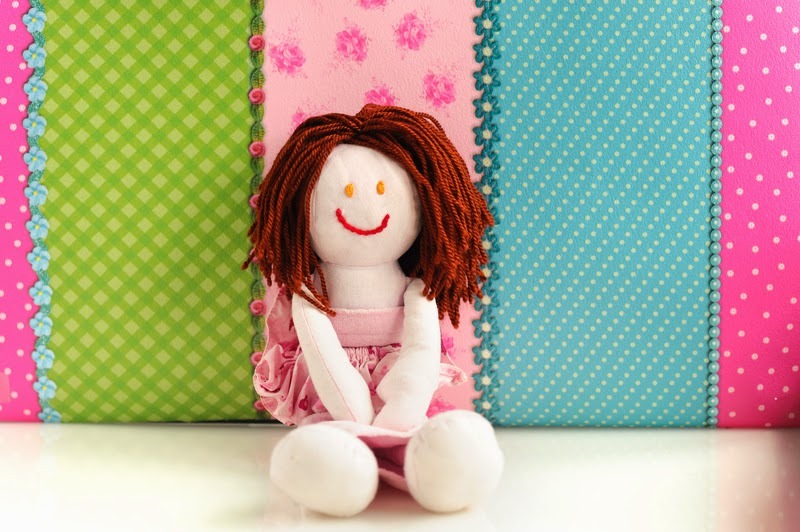 Running a publishing house – even a teeny-tiny one-person, one-author house – is very different from running a lemonade stand. You just can’t take what money comes in and blithely put it in your pocket, darn it! 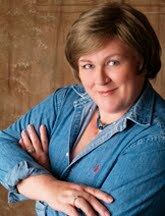 Like it or not, we one-woman-show publishers are pretty much subject to the same rules and regs as the Big 5. We all – or we should – take all the deductions for business-related expenses that we can, whether as author or as publisher. One benefit is that a clever author can make almost everything a deduction. For years when The Husband and I have taken a trip of some duration (not just a weekend) I come home, write three chapters and a synopsis set in wherever it was we went and send it off to some publisher or another. Thereby our trip becomes a research trip even if the book doesn’t sell. The only bad thing about this is that some of these books – which I never really intended to write – actually sold, so I had to finish the things. Unintended consequences. Being a publisher is in a way just more of the same. Cover artists and editors and PR people are all legitimate tax deductions, but it gets complicated. Do you send them 1099s? What if they’re out of the country? Well, that depends on a lot of things, some of which my accountant and I are still wrangling about. I haven’t had to worry about capital gains yet – little enough capital and no gains to speak of – but that will come. Should I create an LLC or incorporate? It was about here that my accountant started to babble, so we will leave that for another time when the monies are sufficient enough that I feel they could justify such a discussion. Though it sounds odd to say, thank goodness this year I didn’t earn enough as an author/publisher to have to worry about such things, but as I write more and more books and – hopefully – sell more and more books, these problems will become something with which I will have to deal. Why do things have to be so complicated? And so extortionate? In a country developed by and made great by entrepreneurism and free enterprise, you would think that the government would be encouraging people to work and start businesses and keep the engine of the economy expanding instead of nit-picking and taxing and penalizing the system to death. It just doesn’t make sense. The unintended consequences of such freedom-hating anti-capitalism attitudes are almost too horrifying to contemplate. My father once said that no matter how carefully we choose our actions, no matter which path we take, we can never be sure of the outcome because there will always be unintended consequences. How right he was! Because all the advice about promotion is to get it set up way ahead of time, of course I've done just that. I thought I had everything set to start far ahead enough that the book would be read to buy. The big reason I'd like for the books to be available for that event is the winner of my contest to have a characer named for him in this book will be a that meeting. If the book is available, I'm sure to have several sales. The books are set to arrive in time--but anyone who is in the business knows that one can never count on that being the case. 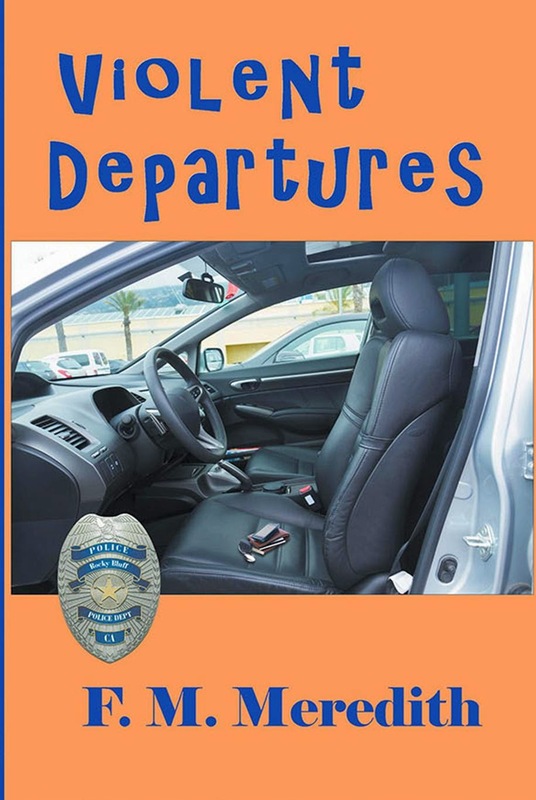 My blog tour for Violent Departures begins on April 1. Once again I'm having a contest to have a character in the next book named for the person who comments on the most blog posts. Here's the first week of the tour: I'll post the next dates on my next regular blog post. What’s Happening with Gordon Butler? I'm using some blogs I've visited before and a few brand new ones. A plus is I really like doing blog tours--a pitfall is they don't always go off as planned. I do hope some of you will follow me along on this tour. I enjoying writing about all the different topics. Writing novels keeps my brain active and my thoughts flowing. Publishing them has me learning something new every day. Last week I received an offer to publish my YA horror, The Devil’s Pawn. The publisher is Booktrope, one I’d heard of because some of my romance-writing friends are publishing with them. While I write mysteries, romantic suspense, and novels for kids, writing horror is a genre new for me. I don’t know how I came to this story, except that it filled my head, insistent that I write it from beginning to end. The Devil’s Pawn is a tale of good overcoming evil. Horrible events occur but there are heartwarming elements as well. The book ends on a positive note, as all my books do. The story: Fifteen-year-old Simon Porte's life is ripped apart when an accident kills his parents and sister. His father's brother, whom he's never met, brings Simon to live with him and his wife in upstate New York. Simon doesn't trust Uncle Raymond, and for good reason. Raymond is evil, as are many members of their family. A bizarre-looking old woman, who turns out to be his Great-Aunt Lucinda, tells Simon his parents left town to avoid the family curse. Raymond is dying and determined to take over Simon's body. To this end, he hypnotizes Simon repeatedly until Simon learns how to thwart his efforts. With Lucinda, his sister Lucy whom he finds living with a relative, and his new friends--a pair of odd twins--Simon forges war against his uncle and his evil cronies. Bringing out a new book to readers is always an adventure. I’ve had books published traditionally with big houses, others with small publishing houses, and I’ve self-published a few. My experience with Booktrope is something completely different. Each author has a team that works together to produce the finished product. So far I’ve contracted an editor and a copy editor. I’ve yet to engage a book manager, a projects manager, and a designer. I am eager to start my new adventure. Please stop by and share your publishing experiences. 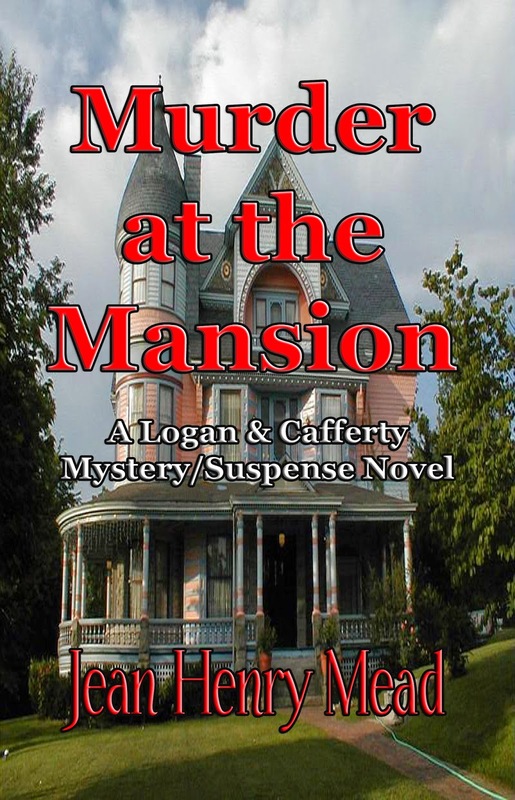 My sixth Logan and Cafferty mystery/suspense novel was released this week in ebook form, with a print edition scheduled in a few days. My protagonists have become old friends that I enjoy tuning into each day to listen in on their conversations, no matter how scatterbrained they happen to be. I don't outline, unless it's a nonfiction book I'm writing, and I give my characters free rein, so they take me on some wild adventures. Murder at the Mansion is my wildest novel to date, with Dana and Sarah, my senior amateur sleuths, running for their lives from Wyoming to Texas, Alaska, Colorado, and back again. Writing a series can get boring--hopefully not for my readers--but the more I get to know my characters, the more I trust that they won't paint me into a corner or lead me on an adventure that I can't get them out of. This time some of the people they helped to place in prison return to get revenge, and Sarah decides to get out of a hasty marriage that she soon regrets. None of these things occurred to me when I sat down to write, so I blame the devious minds of my two protagonists, whom I dearly love. Mix in mystery, humor, romance, murder, a quirky character or two, and you have the Logan and Cafferty series, which I hope to continue writing for quite some time. She always wanted to write so made it a quest to write a novel. Ten years later, with much blood and sweat, her first murder mystery novel was published in 2011. She's traveled to the far reached of the planet for work and for pleasure, collecting wonderful memories, newfound friends and a large basket of shampoo and conditioner samples from hotels. 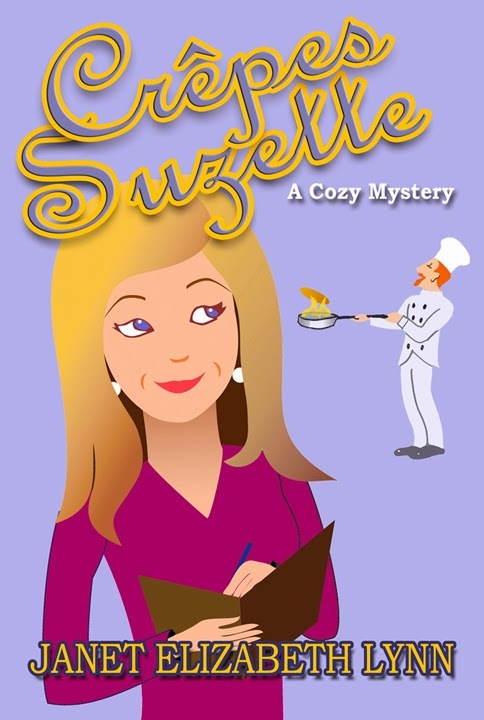 The Novel and Me The idea for Crepes Suzette-a cozy mystery, came to me many years ago. While I was attending college I had a roommate who was searching for her biological family. She was unfortunate to have had a difficult childhood with her adoptive parents but fortunate to have found a wonderful relationship with her biological mother. She was in the process of finding her biological father when we graduated and went our separate ways. I hope she was successful. In case you're wondering, I name all my cozy mysteries after my favorite desserts: Eggnog, Crepes Suzette and Charlotte Russe. Hey, given the choice...why not? Crêpes Suzette is a French dessert consisting of a crêpe with caramelized sugar and butter, tangerine or orange flavoring and, topped with liqueur served flambé. There are several stories of origin of the dish. One story claims Crêpes Suzette was named in honor of a French actress Suzanne Reichnberg (1853-1924) who worked under the name of Suzette. In 1897 she was appearing in the play, Comédie Francaise in the role of a maid. During the program, she served crêpes on stage. Monsieur Joseph, owner of a restaurant providing the crêpes, decided to flambé the thin pancakes to attract the audience’s attention and keep the food warm for the actors eating them. Hence the name Crêpe Suzette. 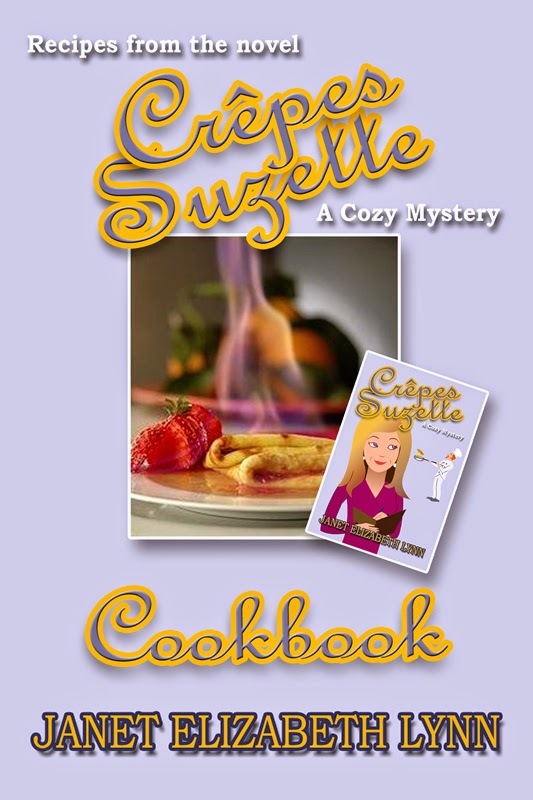 I wrote this Cookbook of recipes from Crepes Suzette, my cozy mystery. Many reader requested recipes for the food cooked, served and enjoyed by the characters in my novel. Enjoy! Mix well, add ingredients except Suzette Sauce. Let stand in refrigerator for 2 to 3 hours. When thicker than heavy cream, add a little or milk. Heat a 7 or 8 inch skillet and brush with melted butter. Put in 1 generous tablespoons of batter working quickly, tip and tilt the pan so that the batter flows evenly over the bottom. Cook quickly. As soon as the pancake browns on one side, turn quickly and brown the other side. Proceed until all of the batter is used. Reheat the Suzette Sauce. Makes 32 crepes. Cream 1 cup unsalted butter until light and fluffy. Add grated rinds of 1 small orange and 1 lemon and ¼ cup of sugar. Melt in top pan of chafing dish over direct heat. Add juice of 1 orange and heat to reduce mixture to half. Add 2 oz. (1/4 cup) each of brandy and Curacao or Cointreau and 1 oz (2 tablespoons) Kirsch. Ignite with a match. Then add the crepes, one at a time. Bathe each in the sauce, fold in quarters, and put to one side of the pan. When all are ready to serve, sprinkle with a little sugar, pour on about 2 oz of brandy and ignite. 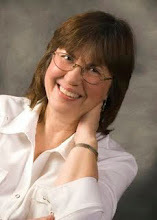 PLEASE WELCOME JANET ELIZABETH LYNN TO MAKE MINE MYSTERY BY LEAVING A COMMENT. Lately we as a country have been having extreme weather – record snows, ice, drought, heat waves, all sometimes seemingly of Biblical proportion. Now I’m not going to get into the global warming hoax/fact discussion. I’m going to talk about the weather as a character. Uh-oh, I can hear you saying, she’s totally lost it this time. I don’t think so. All day every day we are all affected by the weather in some way, from a sudden rainstorm simply ruining a outdoor gathering to the effects on our food supply by some far-away weather event. If the weather has this much effect on our real lives, affects events, our actions, and our thoughts and emotions, why should it do less for our characters? Bulwyer-Litton, one of the more overwrought writers of the late 19th century, began one of his books with the immortal “It was a dark and stormy night…” Hackneyed and unacceptable to modern audiences (other than Snoopy the dog) it still sets an unmistakable tone and emotional image in just seven words. Not bad. Good writers use weather as they use setting and personalities – as a part of a whole. The weather can be as much of a character as the hero and villain. Will the unprincipled villain catch the hero? Will the possibly traitorous sidekick help or betray the hero? Will the weather help or hinder the hero’s journey? We’ve all been at some outdoor function when the heavens have opened and poured rain. We’ve all been at a solemn occasion such as a funeral where the sky is blue and the winds gentle, creating a merry atmosphere totally at odds with the sadness of the occasion. And, I dare say, the opposite is true. When the weather and the occasion are of equal stylistic weight, the emotional punch is doubled. Of course, a good writer can make opposing styles work, but it takes a great deal more effort (and skill) and can dilute the wanted reaction. Unlike in real life, we can bend the weather to our desires, and that can make the weather a writer’s best friend. Think of a romantic screwball comedy. Do you think it would read as profoundly, as lightheartedly in the middle of a destructive rainstorm and flood? Or the body-strewn climax of a dark noir thriller – would it have the same impact on a sunny afternoon in a daisy-strewn meadow as on a cold and snowy street? If you want a tense scene where the hero/heroine is being stalked by an efficient killer intent on his destruction, which is more emotionally effective – a sweet garden, full of sunshine and pretty flowers or in the chiaroscuro shadows of a deserted shopping mall? Now of course there have been very successful exceptions to my theorem, but not many. Some writers can take any so-called ‘rule’ and turn it on its head. I’m not one of them, so I go with the tried and true but put my own spin on it. First of all, it’s a lot more work to put (for example) a sweetly romantic scene in the middle of a violent hurricane. 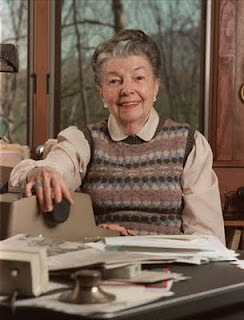 In such a situation the writer must work against type – which admittedly can be effective – but can also make a visceral connection with the desired feel of the scene more difficult for the writer. Humans are hard-wired to connect with the weather. Writers should use this as a method of deep and emotional communication with the reader. Treat the weather like a character and make it serve your story. What I"m going to write about is something many, if not most writers, fear. We are told over and over to plan our promotion early. We get a date when the book supposed to be out--and if wr'e smart, we'll start the marketing dates far enough after that in case there are some problems. My next Rocky Bluff P.D. mystery, Violent Departures, is due out this month. But, at this moment, I've not seen a cover nor the galley proof. At the end of the month, I have a great opportunity to see this book becasue I'm going to be the speaker for the Cental Coast Sisters in Crime monthly meeting. One of the members won a contest to have a character named after him. 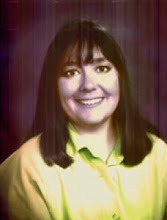 I planned a 20 day blog tour beginning April 1, sure that would be time enough--now I wonder. I don't have a cover or buy link to send on to my host bloggers. My official book launch will be April 16th, surely I'll have books by then. So, have any of you gone through these anxiety building problems? I know my publisher has the best of intentions, but I also know this has been a busy and anxiety building time for her too. I don't want to bug her since the more time it takes for her to read and answer emails, the more time is taken away from doing what's needed for my book. So that's my problem at the moment. 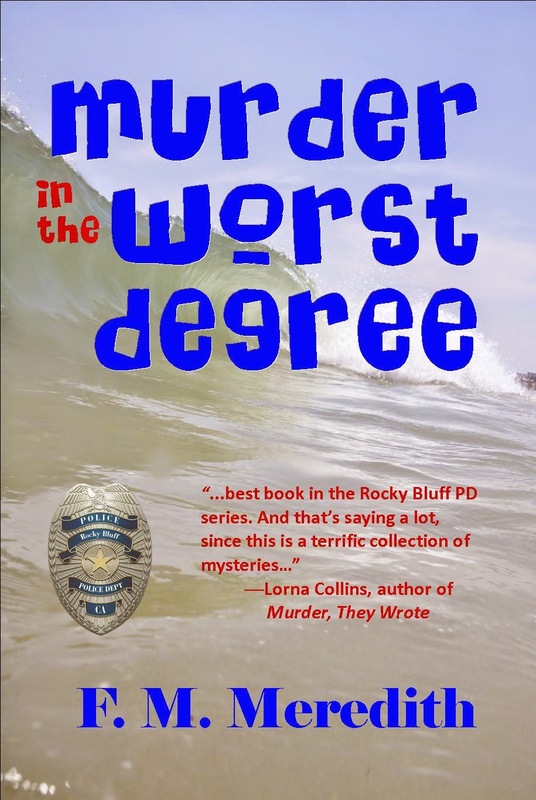 In case I don't get copies, I'll take last year's RBPD, Murder in the Worst Degree. 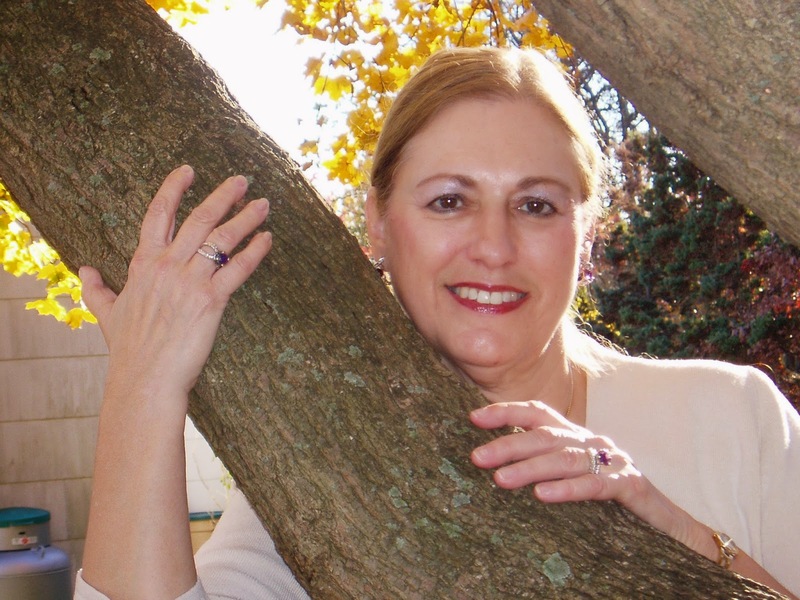 When Does a Writer Retire? As I approach my seventy-sixth birthday, I often wonder when I’ll stop writing novels. My non-writing friends, while leading busy, active lives, are no longer working. Their careers have come to an end. But my writing friends continue to write, publish and promote books. They often attend conferences, regardless of their ages. I've just signed a contract to publish the sequel to my kids' novel, RUFUS AND MAGIC RUN AMOK, entitled RUFUS AND THE WITCH'S SLAVE. I’m currently writing the sequel to GIVING UP THE GHOST. After that, I plan to start the third in my Rufus series. And so I continue to write books, but I must admit I’m writing them much more slowly than I used to. This could be due to major changes in my personal life: a new love. a granddaughter about to turn two, another grandchild on the way. Life has a way of impacting our writing time and concentration, whether we admit it or not. Writing novels is an important part of my life, and I plan to continue to write books as long as I can. How many of you, my fellow writers, think you'll retire in the near future? Is so, why or why not? I took a break away from the hard work of writing another police procedural mystery when I’d finished the third in the series called On Behalf of the Family. At that point I was waiting for the proofreader to finish up. I couldn’t look at the manuscript one more time. You may know the feeling. My fictional detective, Dave Mason, is a composite of the homicide detectives I’ve known—and read about. I lived in Santa Monica for many years and love its glitzy mean streets as does my protagonist, Detective Dave Mason of the Santa Monica Police Department. But while I waited for the proofreader to finish up, a compulsion came over me to tell everything I’d learned about the genre. I didn’t do any of the sensible things I should have done, for example, research the market, think about marketing strategies—any of that. I just started writing: I. 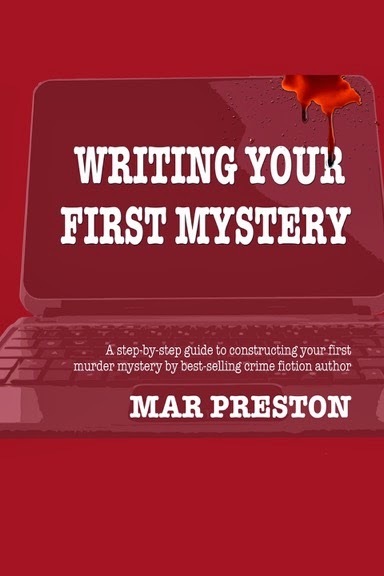 Writing Your First Mystery; II. 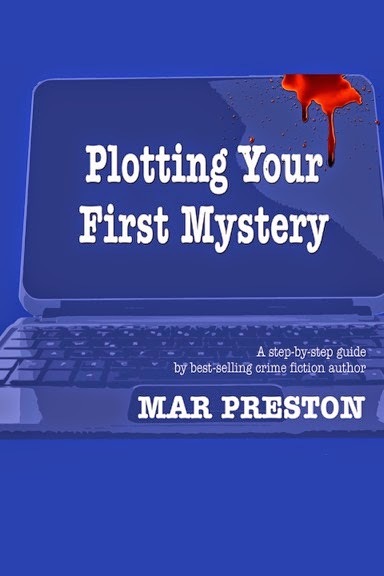 Plotting Your First Mystery; and, III. 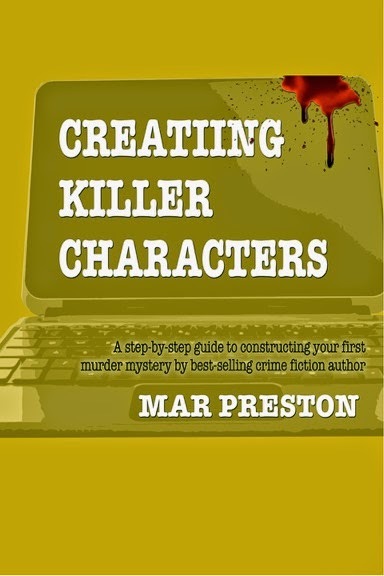 Creating Killer Characters. Short eBooks of about ten thousand words. The writing was a joy because it flowed so easily. None of that head-scratching anxiety of write three sentences, delete two. I discovered how much I’d learned in the process of writing four unpublishable novels, then four fairly successful whodunits. I had taught myself how to write, how to plot, and how to motivate memorable characters on the printed page. I decided to make them eBooks and only then did the hard work of figuring out how to bring them to the attention of someone with a burning idea who doesn’t know where to start. We’ll see how they do in terms of selling. In the meantime I’ve got another Dave Mason of the Santa Monica Police Department with the proofreader. Sometimes it’s hard to measure where you came from. I can look through these craft books about writing mysteries and say yes, it’s been a helluva ride, but I’ve come a long way. Hope you like them too. Stay tuned for a publication date.